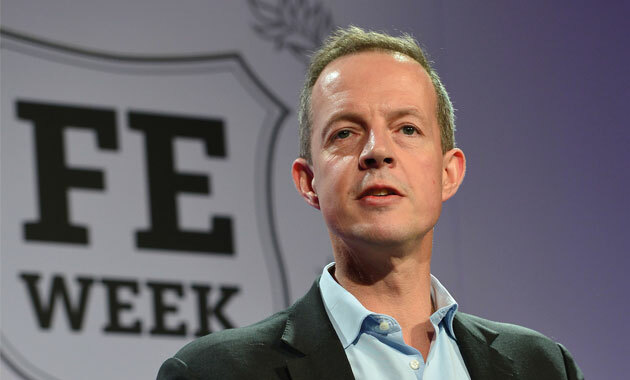 Skills Minister Nick Boles has placed Amersham and Wycombe College into administered status after being warned of its “declining turnover and worsening bottom line since 2007/08”. Two advisers from FE Commissioner Dr David Collins’s office visited the 3,500-learner college in September and reported back a series of problems including falling student numbers as well as “pressures on its main funding streams, weak leadership and management and poor financial management”. They also found that “operating deficits up to and including 2018/19” were expected by the college, which has a current Skills Funding Agency (SFA) allocation of just under £3.5m, and that its recovery plan therefore did not “present a picture of a stand-alone viable institution”. Mr Boles’s letter to college corporation chair Jenese Joseph, dated October 16, plus the FE Commissioner’s report, was published today along with the results of an inspection of North Shropshire College triggered by its application for “exceptional financial support”. Mr Boles told Ms Joseph: “The FE Commissioner’s key finding is that while the college has a recovery plan covering both financial and quality issues, this is not sufficiently robust and the targets set are not sufficiently focused to bring about improvement in a timely manner. 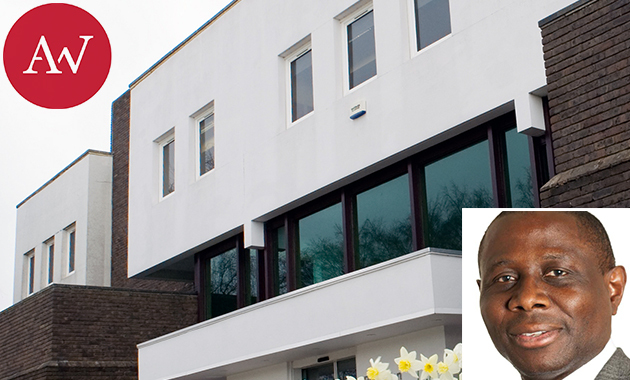 Interim principal Felix Adenaike (pictured main image above, inset right), appointed in March, said the college was “working actively with the funding agencies and the FE Commissioner to secure the improvements we need in the quality of our provision and finances; and the structural change that will lead to a stronger local provision for our stakeholders”. 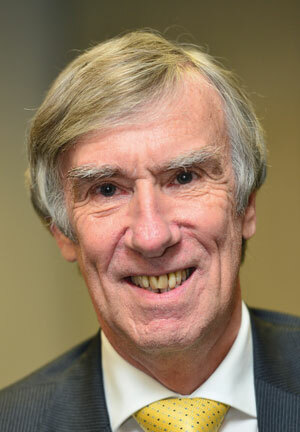 “The governors and staff of the college are very much focussed on achieving these aims,” he added. The commissioner’s advisers were sent out to the college, listed in the Thames Valley post-16 education area review, by Mr Boles in light of its 2013 SFA notice of concern for financial health and also a string of grade three (satisfactory/requires improvement) Ofsted inspection results. The commissioner’s subsequent report states that the “SFA has recently indicated that it has additional concerns over the college’s financial control”. Dr Collins also reported that the college did not have a full strategic plan and that “no dashboards or key performance indicators” were regularly presented to the board. Mr Adenaike said: “Immediately after the review of the college by the FE Commissioner in September we developed a plan that will bring about timely and successful implementation of his recommendations. North Shropshire College meanwhile, was granted its request for “exceptional” funding, which is yet to be paid but the amount was not disclosed by the college, and was visited by Dr Collins along with two of his advisers between September 7 and 11. Dr Collins also pointed out how the lack of a curriculum plan at the college, which has a current SFA allocation of just over £2.5m and was listed in The Marches and Worcestershire post-16 education area review, contributed to a “lack of control over staff hours and … small average group sizes”. He also said there had been a “lack of capacity and capability at senior level,” but said staff supported the vision of principal Jackie Doodson, appointed in June last year, to turn the college around. In his letter to corporation chair Gillian Richards, dated October 14, Mr Boles said the “principal and the other members of the senior management team are working hard to deal with some very difficult financial problems”. Ms Doodson said the college accepted the commissioner’s findings. 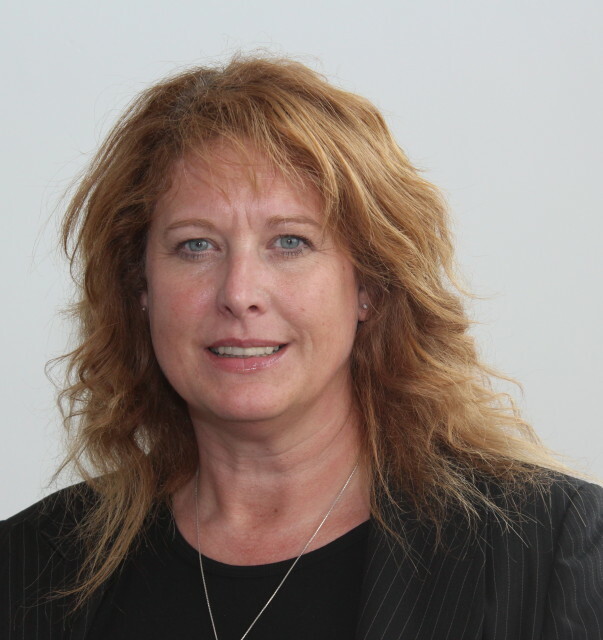 “Since the commissioner’s visit we have made good progress in improving our quality outcomes and we have achieved significant growth in apprenticeships and level four students, while maintaining a good position on 16 to 18 learner numbers,” she said. Hang on. Felix Adenaike was the college’s FD throughout all the years this crisis was unfolding and now he’s Interim Principal and promising to sort it all out. Yes its staggering inst it. The college has been mis-managed for years and yet somehow he has found himself at the top of the pyramid.